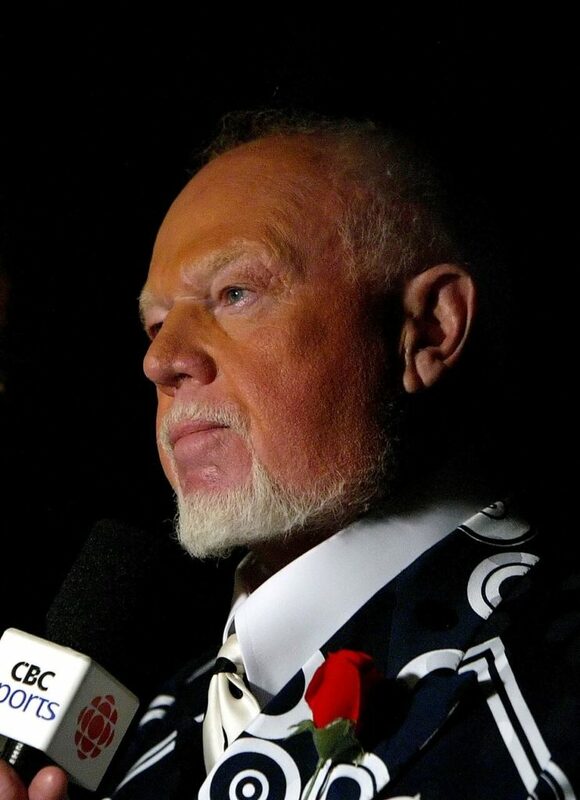 Whether you agree with his opinions or not, it’s hard to argue the fact that when Don Cherry talks, people listen. People have listened now for almost 40 years–every Saturday night during the NHL season. Canadians know that when the first period ends on Hockey Night in Canada that Don will come on their screens and… that is about all they know for sure will happen. 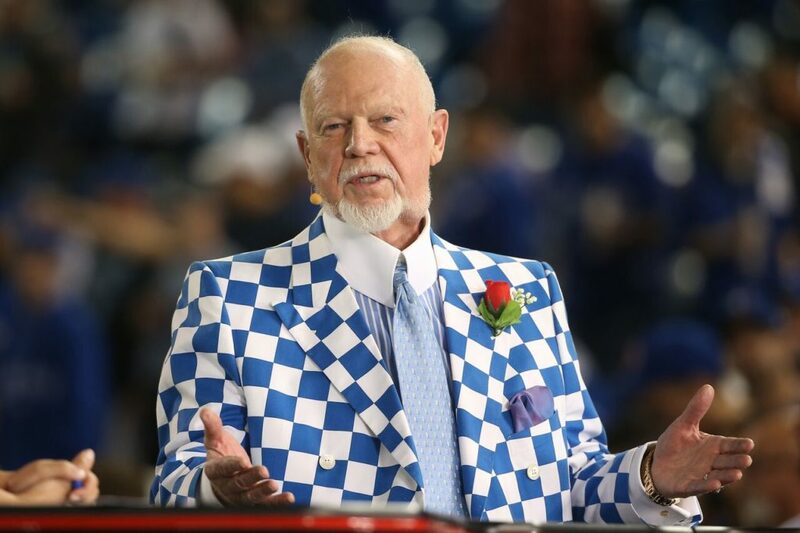 Part of what makes Don Cherry such an icon in our country is that unpredictability he brings. You never really know what he will say or how he will say it. One likens him to visiting with your grandpa every weekend. 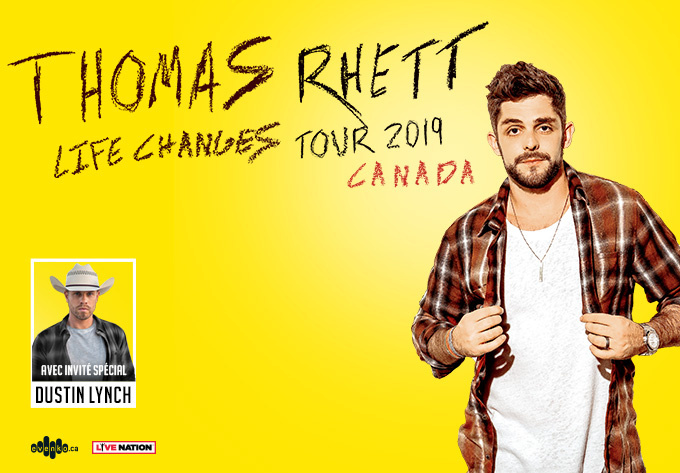 He grew up in a different time than many of us did, he has different opinions than a millennial might have on certain issues… but that doesn’t make him any less relevant, less entertaining or less of an integral part of our Canadian history. Even his most ardent critics can’t debate Don’s love and support for the men and women who courageously serve our country in the military, his passion for seeing both boys and girls get to play and enjoy the game that is such a huge part of his life. 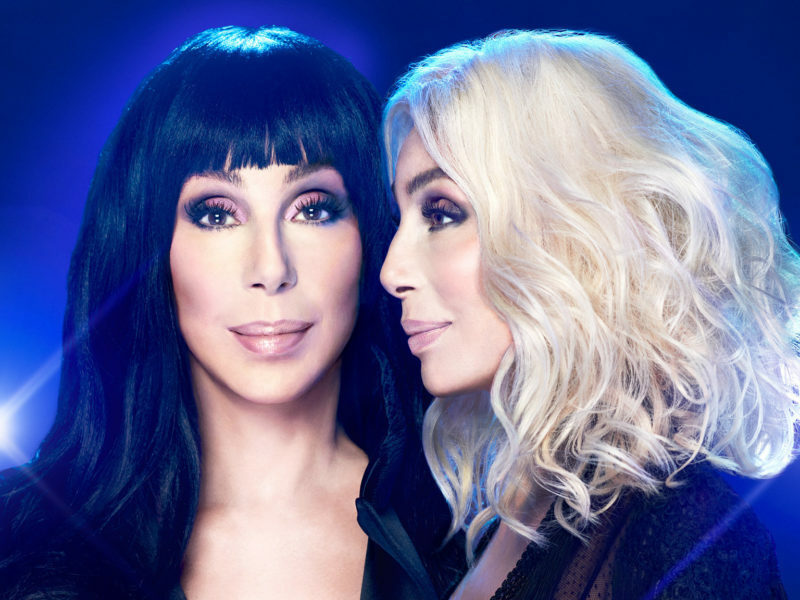 Don has also done an incredible amount of charitable work, specifically for organ donation. 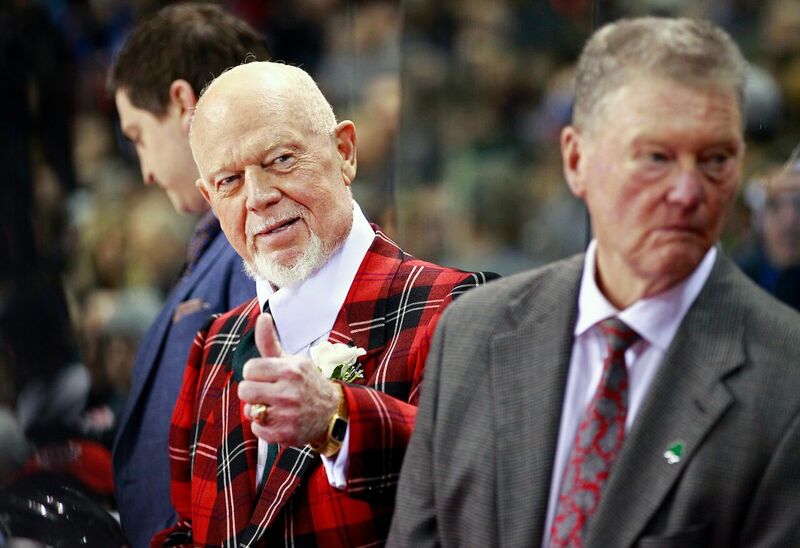 Don Cherry is easily one of the biggest icons in Canada. No one can dispute that. Love him or not, Don will go down as one of the most well-known figures in our nation’s history. That is an incredible feat for a Kingston boy, who never was a star in the NHL, that many people doubted and who many others dismissed. Don Cherry overcame all the odds and for four decades now has been the predominant voice in Canadian hockey broadcasting. We caught up with Don to talk about what he does in the off-season, what his life is like away from the rink and, yes, to get his thoughts on the state of our beloved Ottawa Senators. Faces Magazine: What were your impressions of this year’s Stanley Cup Playoffs? Were you surprised that Washington won the Cup? Don Cherry: For me, when I think of this year’s playoffs, I have to go back to the Las Vegas – Winnipeg series, when Fleury had close to a .970 save percentage, which was unbelievable. Winnipeg must be shaking their heads watching how he played in the finals… the difference in the finals was Fleury. In the Winnipeg series he was fantastic, but in the finals I think his save percentage was down to around .800 and you’re not winning the Stanley Cup with your goalie playing that way. He stole the series from Winnipeg, but he didn’t play that well in the finals at all. He played okay… and Holtby, he had a good rest – he had played 62 or 65 games heading into the playoffs and he was tired, but with that break they had before the finals he was ready to go. The difference in the finals was definitely the goaltending. I know that Ovechkin got the MVP and he deserved it, but in my estimation it was Holtby who was the MVP. We all know you from your life around the game of hockey – but let’s get to know you a bit away from the game. What are summers like for you? How do you like to relax in the summer? Well this summer, I think Ron MacLean is headed over to Italy or Croatia for a vacation… but me, no I stick around the house, I really don’t travel. I have a cottage but I haven’t been to it yet. I haven’t had much time. In between seasons, I really only have a couple months so I usually just relax around the house and take my dogs for a walk. When I do get to the cottage, I fish off the dock a little. I don’t have a boat anymore, I used to have a boat, but I would mostly putter around the cottage. I’m just a construction worker who happened to get lucky on television, that is how I look at it. How about music, what was the last concert you attended? Do you have a favourite artist or band? The last concert I attended was The Tragically Hip, I introduced them in Hershey, Pennsylvania. I think I’m the only guy that ever introduced the band and it was quite an honour for me to do so. I’m from Kingston and they are from Kingston… I just love The Tragically Hip. Ron MacLean is actually a bigger fan of them than I am, he’s such a huge fan of theirs. Speaking of Kingston, what are some of your memories of growing up there? Well my fondest memory growing up in Kingston would be playing hockey. I played every year growing up, and one year, I played on 5 different teams. We were driving all over the place for those games. My dad always encouraged and supported me… that is just what good Canadian hockey parents do, they support you. In 2004, you were voted the 7th Greatest Canadian in history. Others on the list included Tommy Douglas, Pierre Trudeau and Alexander Graham Bell. How much did that mean to you? To be honest, I think people just voted for me because I was on television and was popular. I really don’t think I belong on the list of Greatest Canadians. I think Terry Fox is the greatest Canadian. I just really think I was there because people knew me from television and Coach’s Corner. I certainly don’t consider myself in the top 10 of greatest Canadians. Looking ahead to the 2018-2019 season for the Ottawa Senators, and if you were the General Manager, what would you do about the whole Erik Karlsson situation? Would you trade him for picks/prospects or would you try to sign him to a long-term contract? In my opinion, I wouldn’t sign him for the big dough he would want. I don’t think the Senators can afford it. When you’re not drawing fans in Ottawa–and I don’t want to knock Ottawa in any way–but when you’re one shot away from the Stanley Cup Finals and you’re not sold out… and that’s the truth… No, I wouldn’t sign him. I would trade him and try to get some picks for him or get a couple players. Take a look at Vegas, they didn’t have any stars and they came really close to winning it all this year. I wouldn’t let Karlsson go for nothing (to free-agency), I would trade him. He is going to want 10 or 11 million dollars per year, and that is just too much for a franchise that is struggling with attendance to pay for a player. In your opinion, what was the biggest reason for the Senators falling from being just one goal from the Cup Final in 2016-2017 to 30th place this year? To me, one of the biggest reasons was them losing Marc Methot to the expansion draft. Methot was a guy that helped make Karlsson the player he was the year before. Whenever Karlsson plays he needs to play, to take gambles and so on… Methot was there. Also, look at the number he did on Crosby. He was such a rock for them back there. Methot was one of the reasons Karlsson did not have the year he had before, but so many of them did not have the years they had before. I liked the way Duchene played the last half of the year, what a nightmare situation he came into (having to replace such a popular player as Kyle Turris), but he came through like a trooper by the end of the season. I think they have a real good one with Duchene and that was a good trade, I know it didn’t look like it at the start, but it ended up being a real good one. For this team to have the success it had, Craig Anderson is going to have to stand on his head the way he did the year before… like I said with Vegas and Fleury: when you have a hot goaltender, anything is possible. I think they will bounce back and make the playoffs next year. They will get things straightened out. Once they put all this chaos behind them, I think they will have a really good year and make the playoffs next year. In the summer of 2018, there is a lot of speculation about who should go and who should stay with the team heading into next season. Who, aside from Matt Duchene, are some of the guys that you feel the Senators should keep and build around moving forward? As I said before, I think Vegas has shown them and a lot of teams that you really don’t need superstars to have success. You just need really hard-working guys, and I think the Senators have a lot of hard-working guys right now. I think they will pick up a good player and some draft choices for Karlsson and that will help. Having the whole “is Karlsson leaving or is he not leaving” question over their head all the time might have thrown them off a bit. I think it would do them some good to not have to deal with that this season. Again, Anderson did not really have the year that he had before, so if he turns it around, they’ll be fine. They have a real good hard working team there. I think Matt Duchene is going to have 30 goals next year. I can’t say it enough the whole “Is he signing, is he not signing” with Karlsson.. not having that around, that would be a huge relief for the team next season… they can just focus on hockey and that will be a good thing. Let’s talk about your broadcasting career. What accomplishments are you most proud of and why? (Laughs) I would say the fact that I’ve lasted this long… I’ve been fired about 10 times. But everything is going really well right now. My biggest accomplishment has been me lasting this long, being on TV for so long.. it can be a struggle at times, but right now, Ron and I have been treated better the last 2 years than we’ve ever been treated. 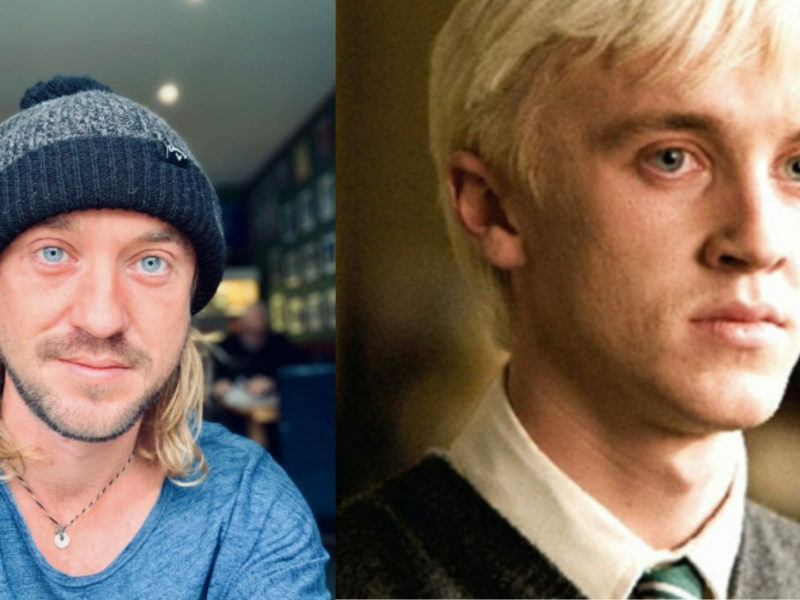 I feel a lot better about things than I did a few years ago. I don’t know how long I’m going to keep going… but the key for me is as long as I am having fun and if the people are enjoying it, then I’ll stay as long as I can. Well, the people still enjoy it. I don’t know about that… (laughs) A lot of people sure don’t. Some people do. Some people don’t. 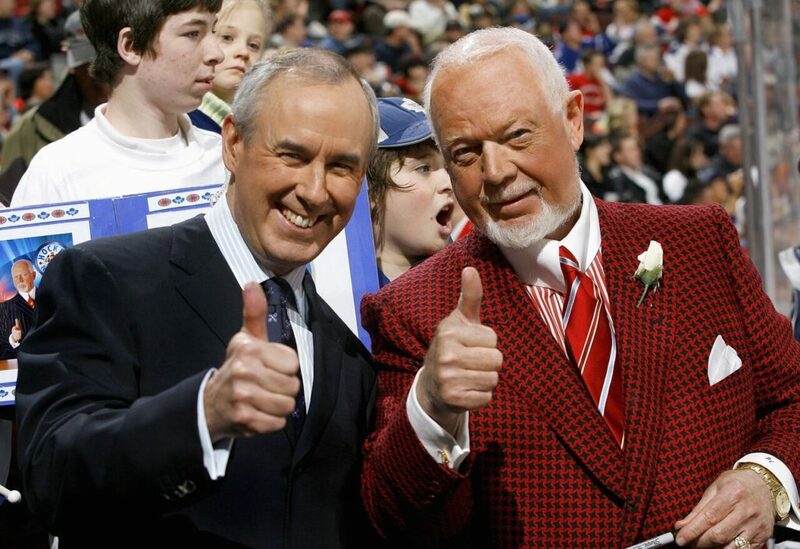 Speaking of you and Ron MacLean, what is the one thing that you enjoy the most about your relationship with him? I know everyone thinks we’re bosom buddies, we’re not (laughs). We’re friends, but we’re not bosom buddies. Our relationship is good. I mean, he’s a left winger and he likes wine and I’m a right winger who likes beer, so there you go… but maybe that’s why we get along so well. What would you say are some of the keys to happiness and success in life? I would say that if you have your health, and the Lord has been good to me so far, than that’s the most important thing. It’s easy for people with money to say all you need is health and not money, but if you have your health, you can always go and find your way to survive. For me, I found that believing in the Lord has been good for me, he was the guy that brought me back. I was a construction worker who couldn’t find a job and he showed me the way, so I believe in Jesus and the Lord and I believe that believing in them should lead to a good life. Another thing is to not give up or get discouraged when things aren’t going well. There was nobody more down and out than I was. I know there is probably someone reading this that is down and discouraged and I’m telling them to just believe in the Lord and never quit. That is the name of the game in this life… never quit. 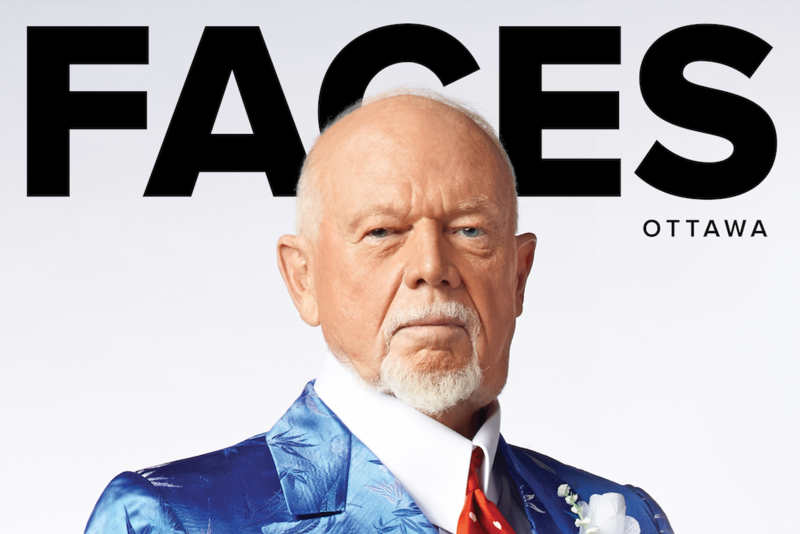 Finally, with this issue coming out on Canada Day, what makes Don Cherry proudest to be Canadian and what do you feel Canadians take for granted sometimes that we should be more grateful for? The police, firefighters, the military and the first responders do such a fantastic job for all of us and don’t get enough credit. Sometimes I think that I would have liked to have been a policeman myself. To me, to be a good Canadian you have to think of Canada as number one. If you don’t think Canada is number one then you are not a good Canadian, that’s how I feel… because we are number one and I’m proud of that.